BlackBerry and the federal government visited an Ottawa autonomous car hub Friday to announce a combined $350 million toward new technology. BlackBerry and the federal government are spending a combined $350 million on autonomous vehicle technology, which they say will create hundreds of new jobs and co-op placements. 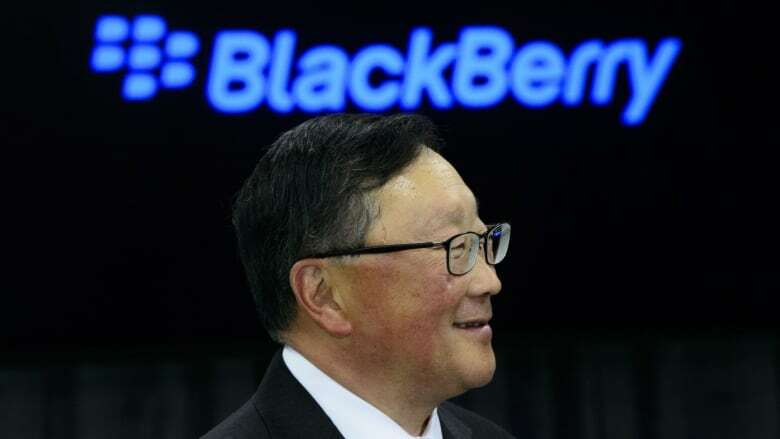 Prime Minister Justin Trudeau made the announcement alongside BlackBerry CEO John Chen Friday morning at the BlackBerry campus in west Ottawa's Kanata North neighbourhood. BlackBerry pledged $310.5 million to create 800 new jobs and maintain an additional 300 positions in the next 10 years. It also promised 1,000 co-op job placements for students from 10 unspecified Canadian post-secondary schools. The federal government is spending $40 million from its Strategic Innovation Fund to help develop new software Trudeau called the "central nervous system" of the autonomous cars of the future. Trudeau said BlackBerry will also be making a new diversity plan and creating scholarships for women and Indigenous students. It's also spending $5 million on cybersecurity, according to a news release. Barrie Kirk, the co-founder and executive director of the Ottawa-based Canadian Autonomous Vehicle Centre of Excellence, or CAVCOE, said the new investment is a signal of the Kanata North hub's potential. "I think in terms of developing the technology, it's a really big deal," he said. "There's already a wonderful cluster of AV [autonomous vehicle] related activities in Kanata North and this is further evidence that this is a very significant cluster." Neither the news release nor announcement specified where the new jobs and placements would be. Richard Yu, a professor at Carleton University's school of information technology, has been collaborating with BlackBerry QNX to develop and test autonomous vehicles. "We have some special issues, especially the harsh winters here," he said. "We cannot just use the technologies developed in the U.S., so we need to have some big investment, especially from the government and from local industry." In January, Ontario Transportation Minister Jeff Yurek announced changes to the automated vehicle industry that would make it easier to test autonomous vehicles in the province, eliminating the need for an operator to be seated behind the wheel during testing. Instead, the cars will be allowed to operate completely driverless on public roads, either with a passenger inside or with an operator controlling the car remotely. BlackBerry subsidiary QNX opened its testing hub for autonomous vehicles in Kanata in late 2016. 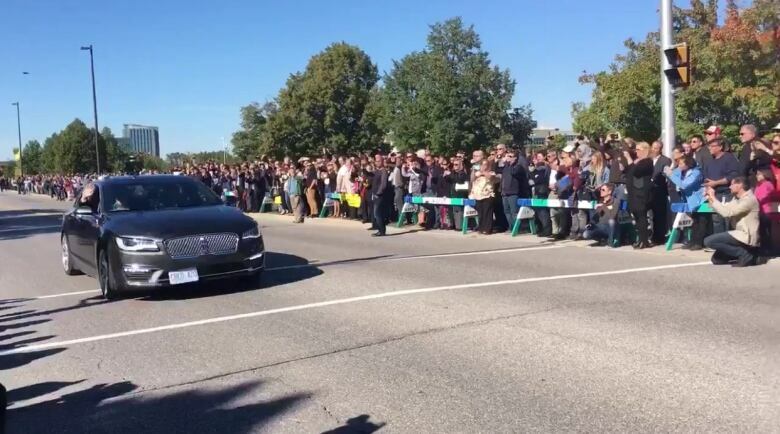 In 2017, the company tested an autonomous car in the Ottawa suburb, marking the first time that an autonomous car had driven on its own on a public road in Canada.